Beyond Healthy Chocolate Company is excited to announce they have partnered with Remity to provide two amazing products, Remity Focus™ and Remity Rest & Restore™. The reason we are so excited is the feedback on these powerful Nootropic products has been very encouraging. Today I heard a young man talk about the issues he experienced with Remity Focus™. He had tried other medications for his issues with focus, similar to ADD or ADHD by taking Adderal. and other medications without the benefits he had hoped. According to WebMD, Adderall “This combination medication is used to treat attention deficit hyperactivity disorder-ADHD. It works by changing the amounts of certain natural substances in the brain. Amphetamine/dextroamphetamine belongs to a class of drugs known as stimulants. It can help increase your ability to pay attention, stay focused on an activity, and control behavior problems. It may also help you to organize your tasks and improve listening skills.” Unfortunately the side effects of Adderal and other similar medications like Concerta or Ritalin are many. I know this first hand as one of my children was diagnosed with ADD, Attention Deficit Disorder in his early teens. We experienced serious problems with mood as his medication wore off and we had great difficulty getting him to eat at all. We bounced from one medication to another for years and each had it’s own risk factors. Another concern as a parent, was the dangerous side effeccts. According to WebMD, these include “Misuse or abuse of amphetamine may cause serious (possibly fatal) heart and blood pressure problems. Amphetamine-type medications can be habit-forming. Use only as directed. If you use this drug for a long time, you may become dependent on it and may have withdrawal symptoms after stopping the drug. Consult your doctor or pharmacist for more details.” This is not for children under 18 and was designed for adult men and women. I immediately ordered this for my adult son and am so excited to try it! There is a special offer available that includes the Remity Focus™ and Remity Rest & Restore™ for a package price of just $65 combined! REST EASY Say goodnight with Remity’s Rest & Restore™. This advanced natural herbal blend is designed to help relieve occasional sleeplessness. 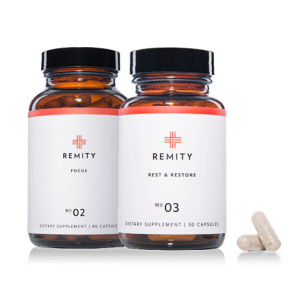 * Promoting a deep, restful night’s sleep, Remity’s Rest & Restore leaves you feeling fresh and energized in the morning, without the “hangover effect” associated with other sleep aids. Ever take one of those prescription sleep aids otherwise known as sleeping pills and get anything other than optimum results? We sure did. After a low back injury, my husband had great difficulty sleeping. Doctors tried to help by prescribing many brand new sleep medications. Unfortunately for us the side effects were way to scary to keep taking them. I would find my husband asleep upside down or doing things while he was asleep! Talk about freaky! Now I understand how some people would get up and drive in the middle of the night and not even remember. Well obviously after these very strange symptoms, we decided that sleeping pills were not the way to go! I am so excited to hear about this new natural sleeping aid. I just ordered it for my hubby so we will see how it works out for us. Have you tried the pharmaceutical sleeping pills and not had the results you wanted. Are you concerned about side effects? Check out this natural product that promotes a restful night sleep including quality as well as calm and relaxing of the body. Simply take this 30 minutes before going to bed every night. Order your Beyond Remity Focus and Rest & Restore products right now! 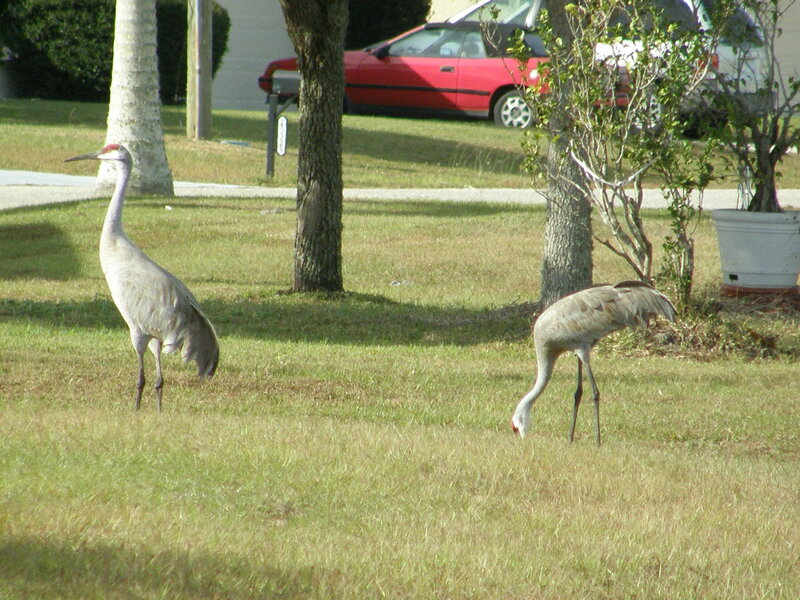 Any questions, call 941-216-5727. PreviousSo What Is The Difference Between Regular vs. Healthy Chocolate Anyway?